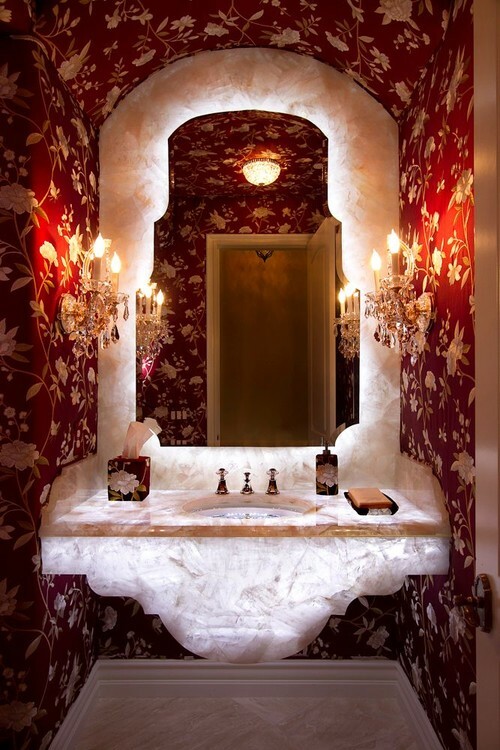 10 Fabulously Fanciful Bathrooms was such a fun article on Houzz. The featured baths were over-the-top and amazing in the best way. It's a must read! This bath below is backlit Alabaster. I don't know about you guys, but I always go into purging mode after Christmas. I am sick of all the excess of the holiday and I just have to get rid of things asap! I know it's February, but I'm still cleaning out my house like crazy. 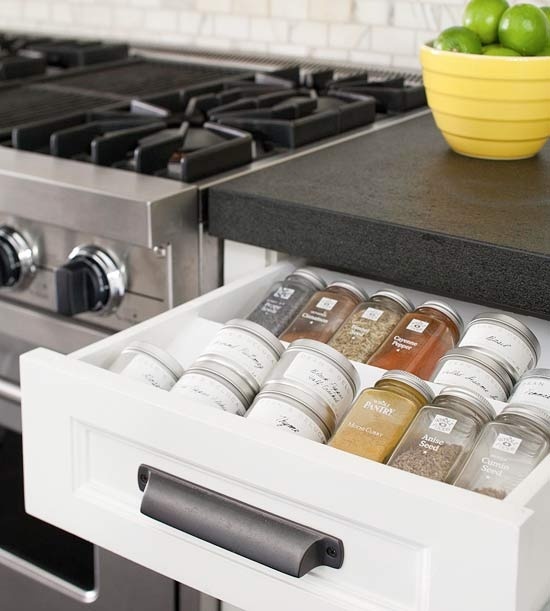 The article, Ultimate Storage-Packed Kitchens on Better Homes & Gardens has some great organizing ideas that I'll be using. Spice drawer. Photo: Better Homes & Gardens. 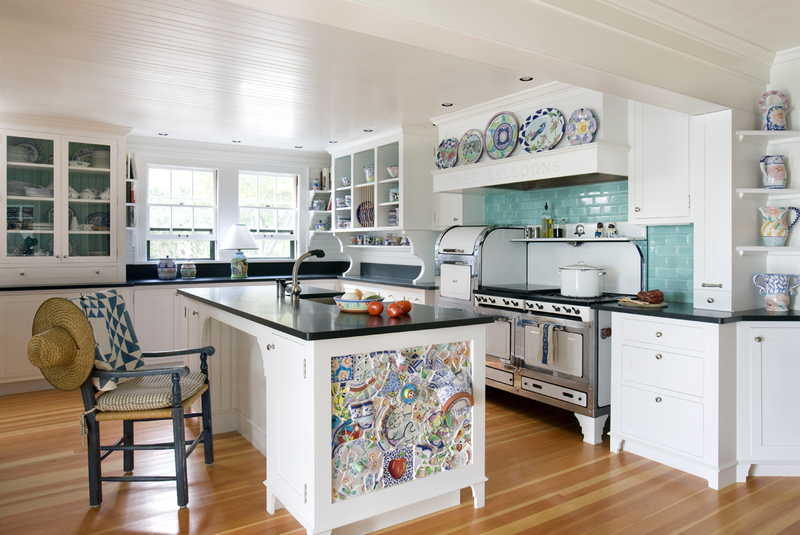 Last, head over to Cultivate and check out the kitchens in the running for 2012 Kitchen of the Year. They are all unique and fantastic kitchens. It's going to be hard to choose, but you must vote!